Groove Distribution :: Stock :: Singles :: House :: Boogie Nite/FREE 2013 EP 12"
Home : Stock : Singles : House : Boogie Nite/FREE 2013 EP 12"
Boogie Nite/FREE 2013 EP 12"
Groove Dis Exclusive. Repressed and back in stock! BOOGIE's second 12" on GLENVIEW. 4 cuts all guaranteed to get the dancefloor moving: "LOVE U" (a bangin' disco houser), "EVERYTHING GOOD 2 YA" (a slow SUPERFLY-TASTIC jam), "FREE 2013" (a soaring jazz tinged house groover) and "DAT BOY AGAIN" (a punchy disco cut). 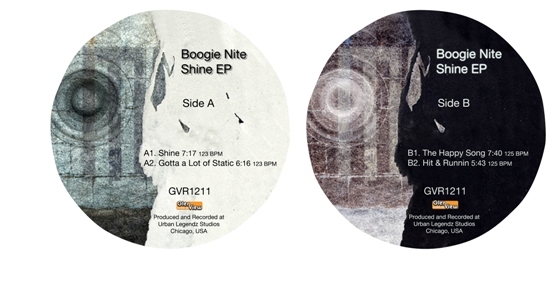 Boogie Nite/BOOGIE'S SILOWETTE EP 12" Boogie Nite/GLENN UNDERGROUND+RAHAAN 12" Boogie Nite/MAKE ME HOT LTD COLOR D12"
Mark Shreeve/STORM COLUMN 12" Various/CO-OPERATION VOL. 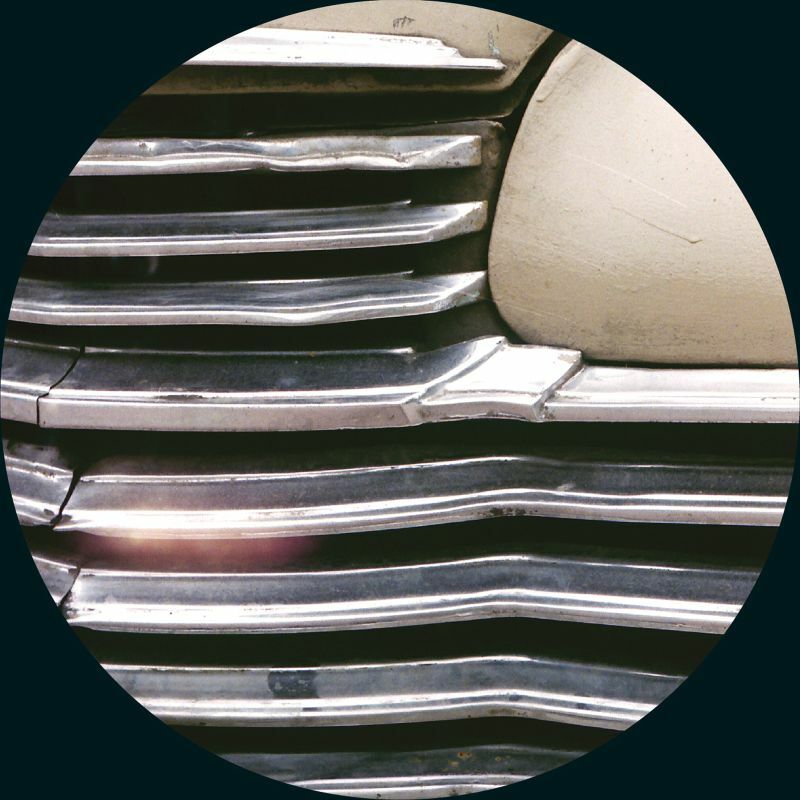 1 CD Richard Sen & Cazbee/TWILIGHT HEARIN 12"
Beastie Respond/SYNCOPY-BLAWAN RMX 12" Lloyd McNeill Quartet/ASHA CD Paul T/IN THE GROOVE 12"
Various/DEEP LOVE 10 12" Ponzu Island/PONZU BEACH EP 12" Laroze/L'AMOUR EXISTE ENCORE EP 12"